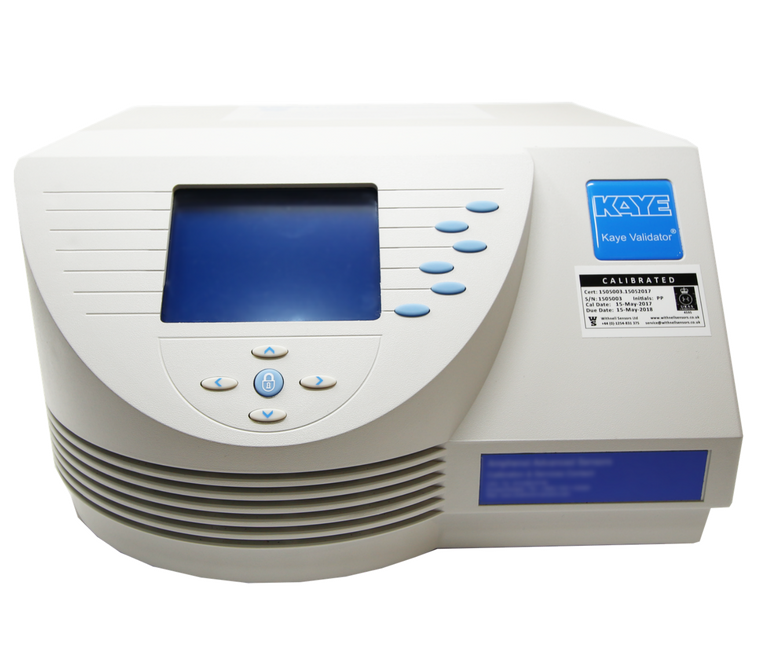 The Kaye validation equipment / product range is used by many leading pharmaceutical manufacturers to ensure compliance with control measures and regulatory requirements for critical thermal processes. 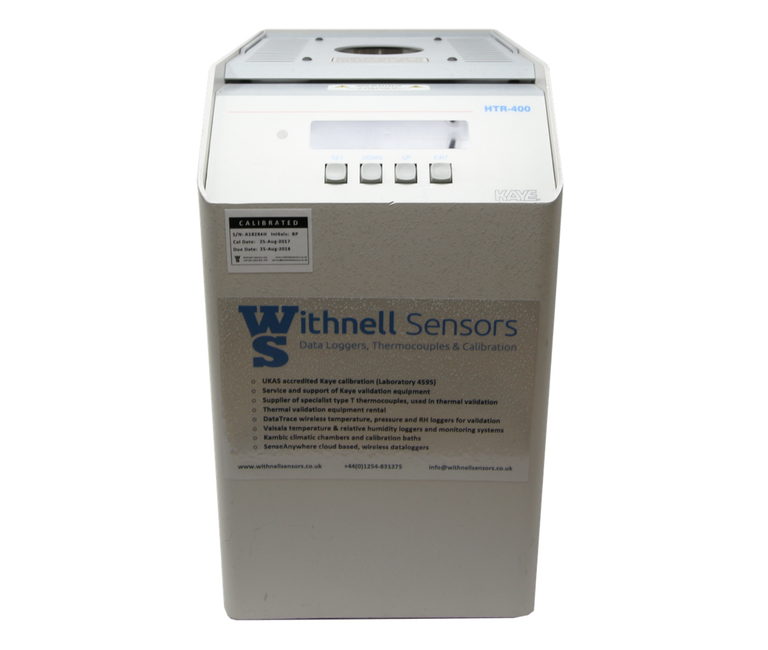 At Withnell Sensors we have an expert service team who have worked with this equipment for many years and who are happy to answer your questions and provide support where required. 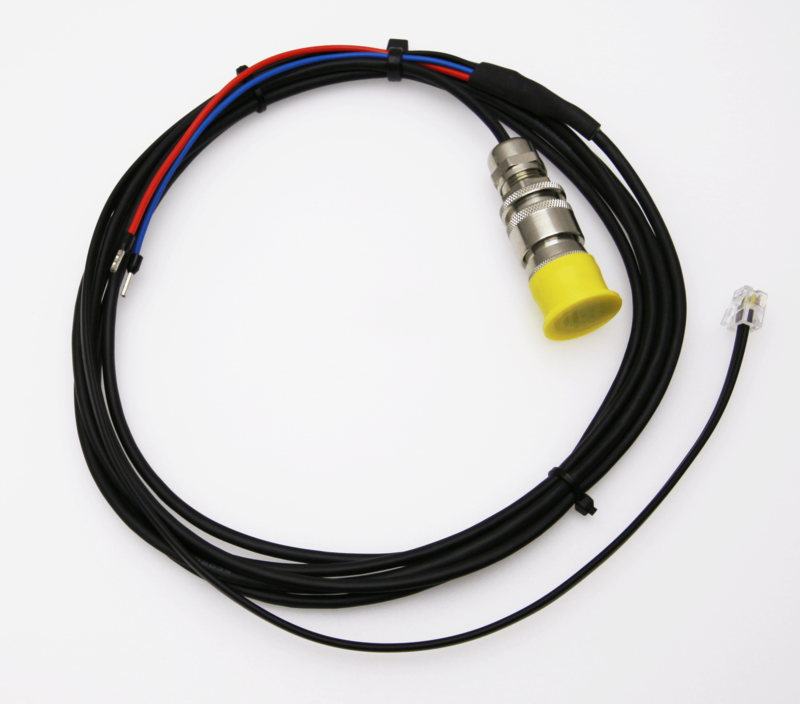 We maintain stock of these systems for customers who may need to hire additional equipment at short notice and we manufacture thermocouples specifically for the Kaye Validator, made at bespoke lengths to meet your validation requirements. 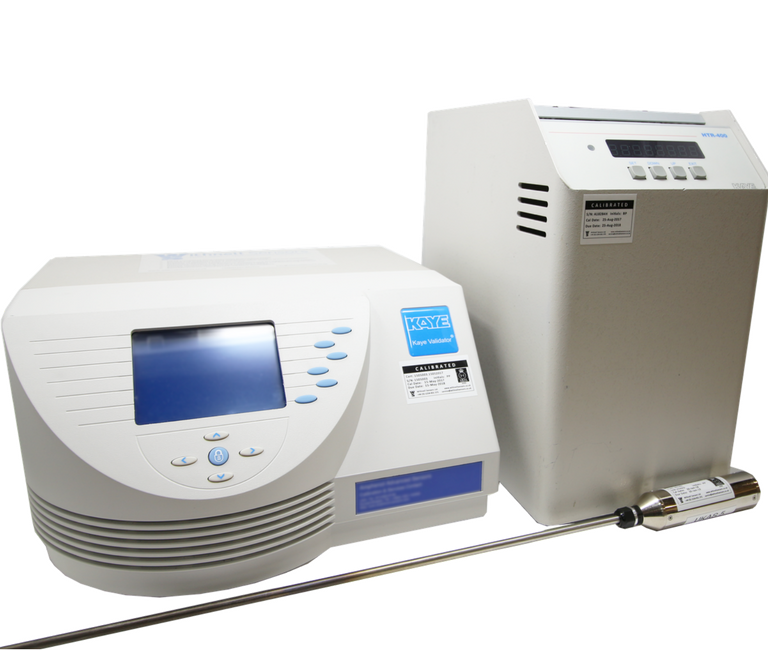 The Validator 2000 is a standalone thermal validation solution specifically designed to conform with FDA data protection guidelines (21 CFR Part 11) and meet international and European cGMP requirements for inspection of pharmaceutical, biotechnology and medical device (EN285, EN554) manufacturing. The Validator 2000 simplifies the entire validation process by reducing setup time and minimizing sensor handling, automating sensor calibration, neatly organizing study data and generating regulatory required reports. Creates printed or spreadsheet reports from a single protected file. Creates comprehensive audit trail of all actions affecting user data. The Intelligent Resistant Temperature Device (IRTD) is a secondary standard with a completely self-contained measurement system, including electronics for calibration and temperature conversion. Kaye's IRTD provides ultra-high accuracy temperature data to your computer with no additional measurement or readout equipment required. The IRTD removes common sources of error because its integrated electronics and sensor are calibrated as a single instrument. Analog to digital conversion is automatic - no manual interpolations or calculations are necessary. The self-contained IRTD allows you to cut system error in half. For thermal validation applications, the IRTD communicates directly with the Kaye system. Amphenol Kaye dry wells employ unique inserts which minimize cooling of the thermocouple tips due to heat conduction providing an uncertainty of merely 0.1°C. Without proper inserts, for example, transfer uncertainty in excess of 0.5°C can occur with 22 gage, type T thermocouples. All LTR series models feature fast heat up and cool down, a capacity to hold 18 thermocouples and require no messy oils. 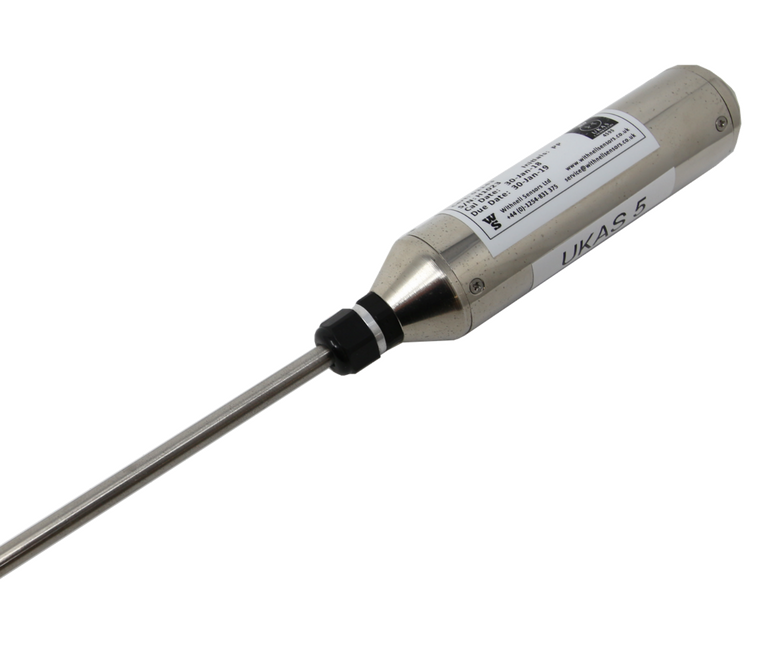 Calibrating sensors in the environment where they will be used provides the highest degree of accuracy as system temperature coefficient errors are eliminated. The references are lightweight and rugged so you can calibrate sensors almost anywhere. The LTR dry block bath communicates with the Validator 2000 for automated pre and post calibrations. For freezers, cold rooms, incubators, and autoclaves, select from the LTR series of dry wells with operating ranges of -40 to 140°C or -25 to 140°C. Autoclave Pressure Transmitter, 0 to 4 bar absolute, for use only with the Kaye Validator 2000. This transmitter does not require an external power supply, it is connected directly to the Kaye Validator 2000 IRTD port for power, two wires are then connected in to the relevant channel in the SIM. Please contact us for a quotation for your rental requirements.